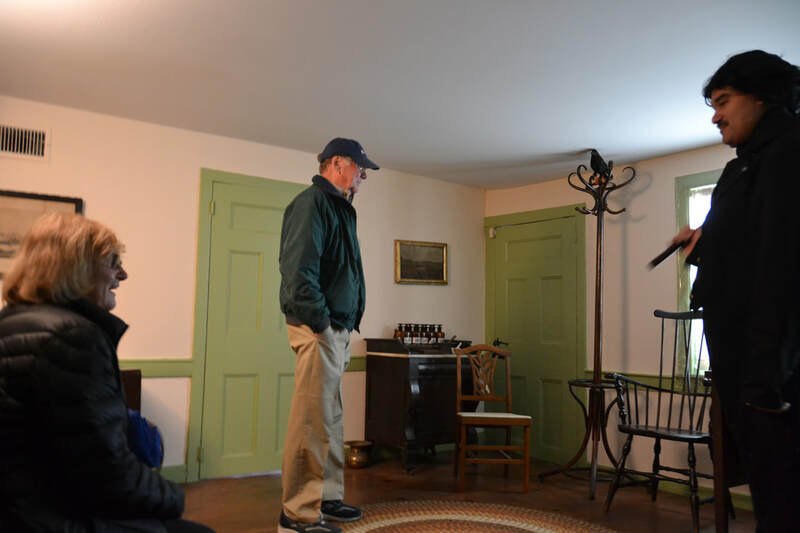 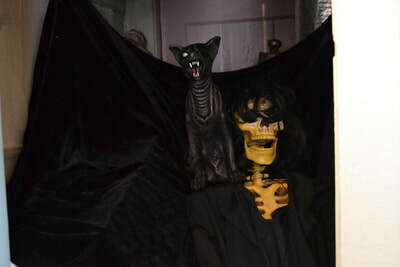 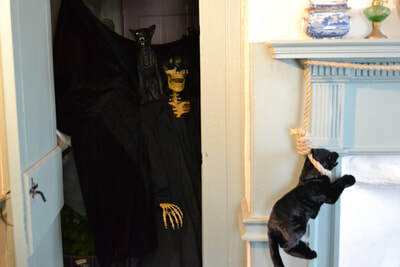 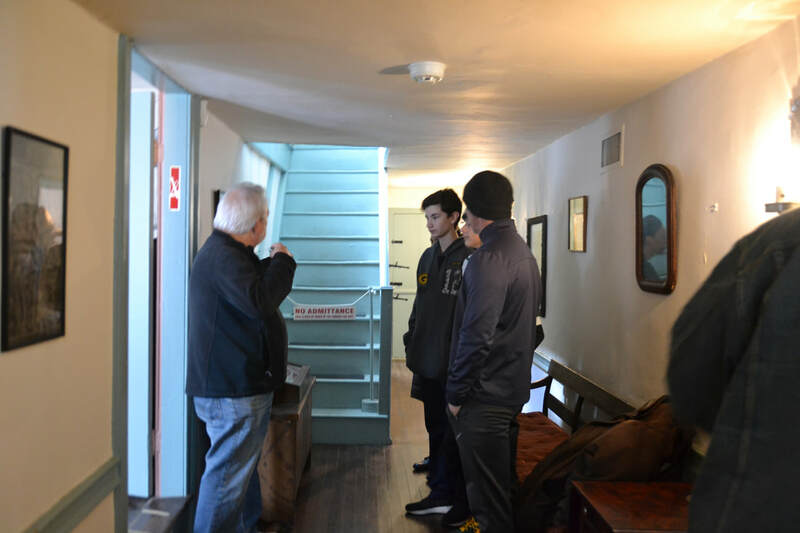 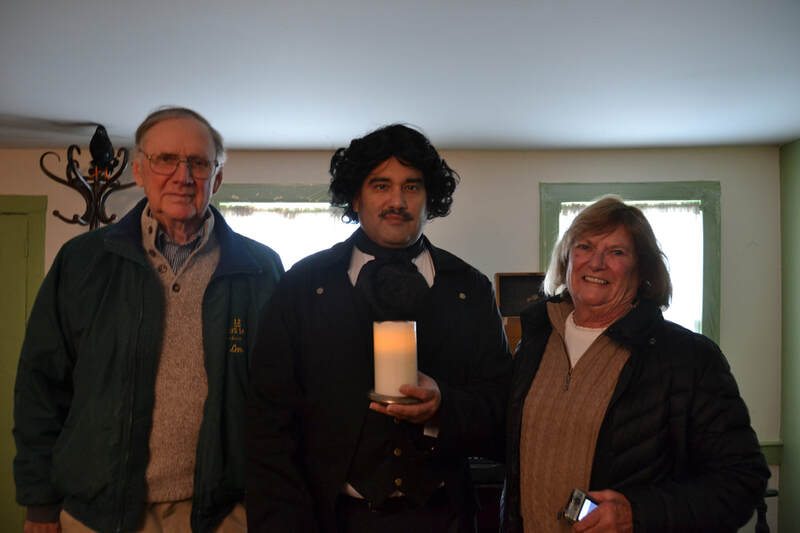 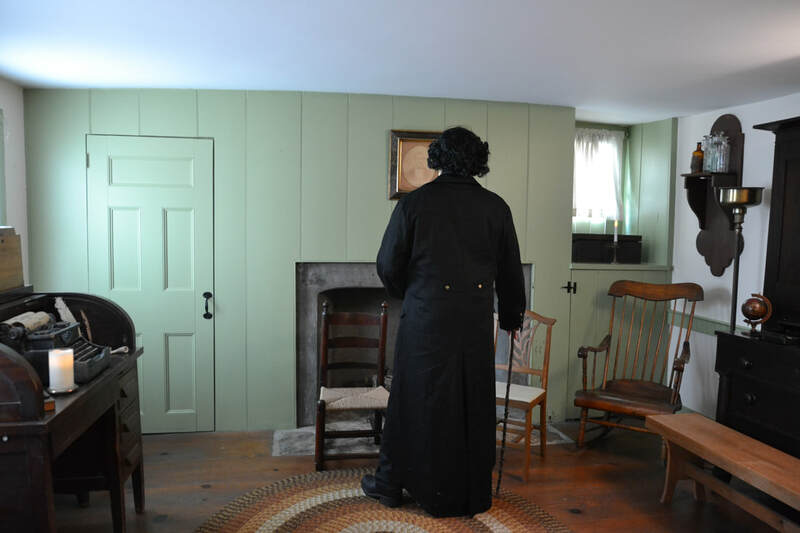 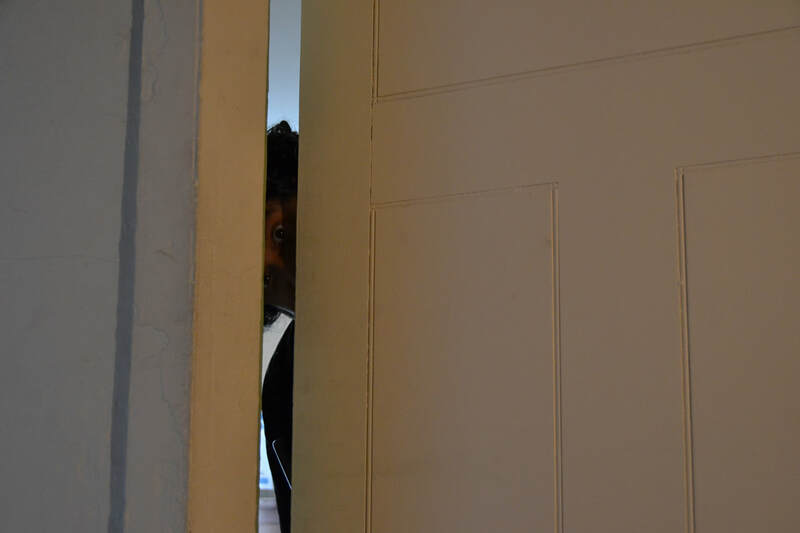 Announcing our Special Halloween tours dedicated to Edgar Allan Poe for Sunday, October 28, and Sunday, November 4, from 1pm-4pm on both days. 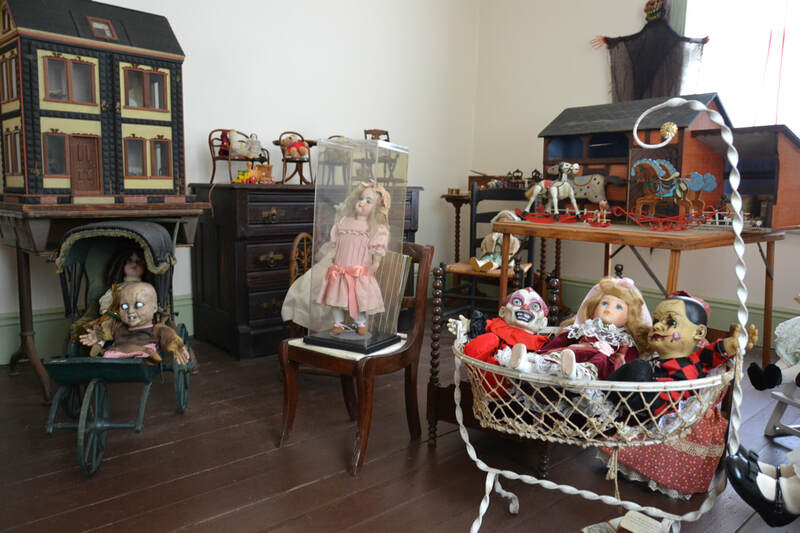 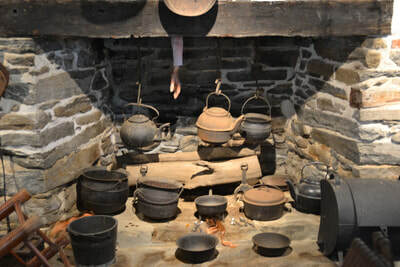 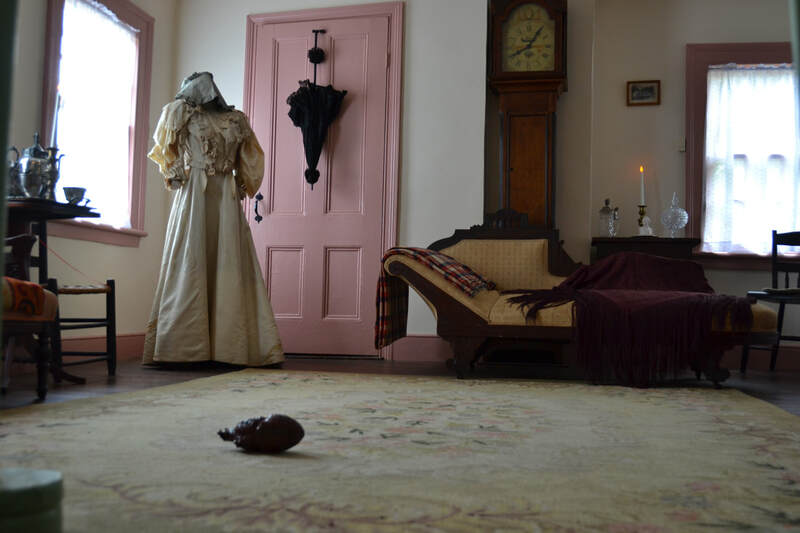 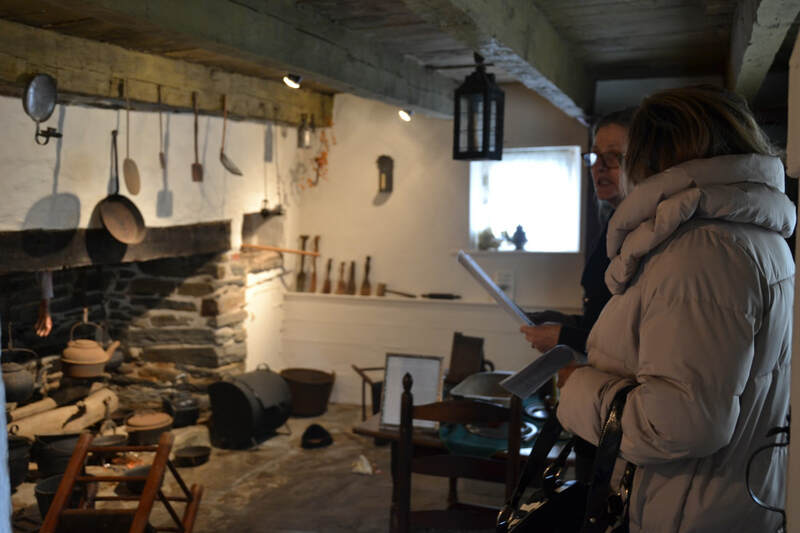 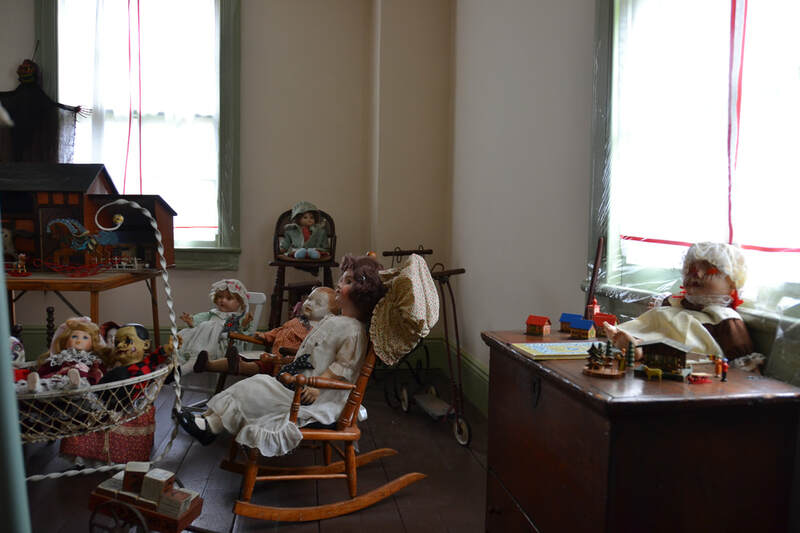 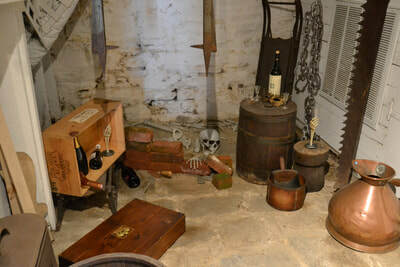 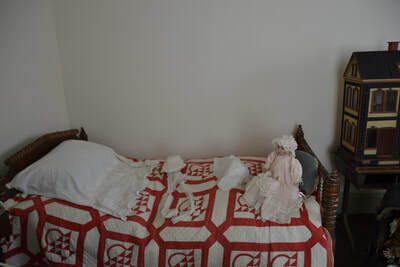 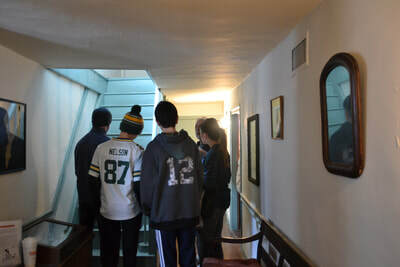 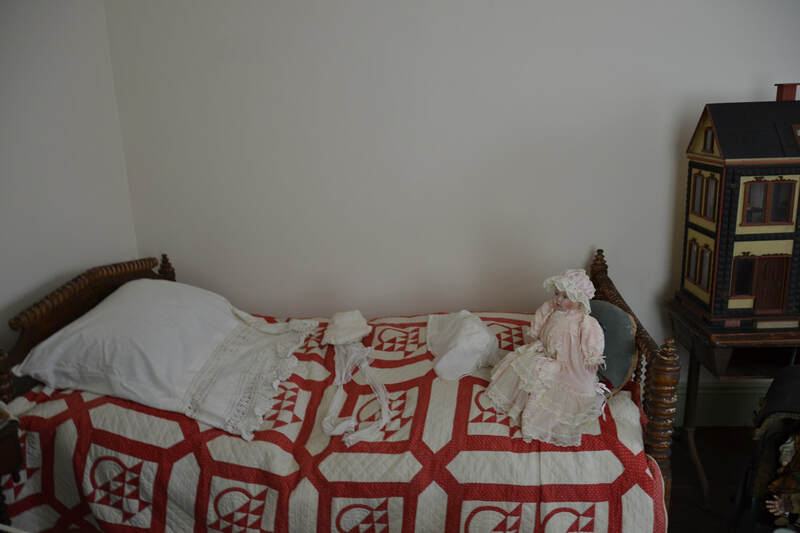 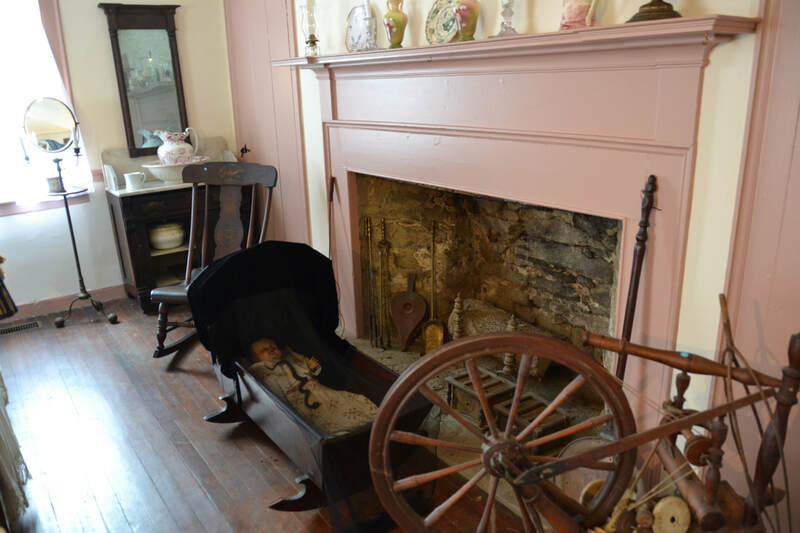 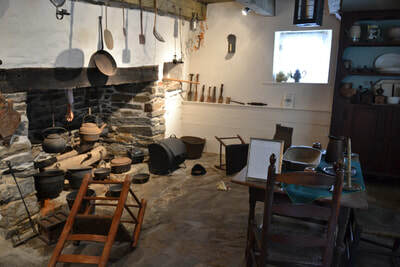 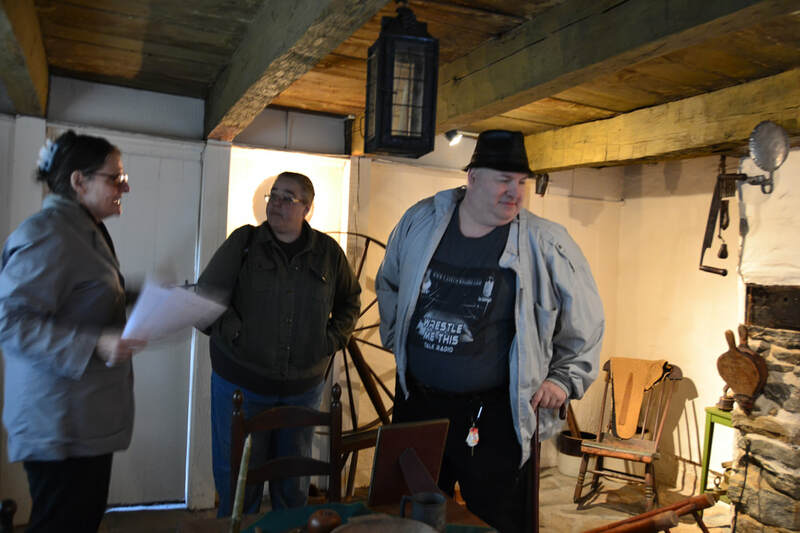 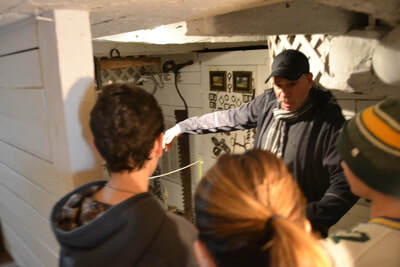 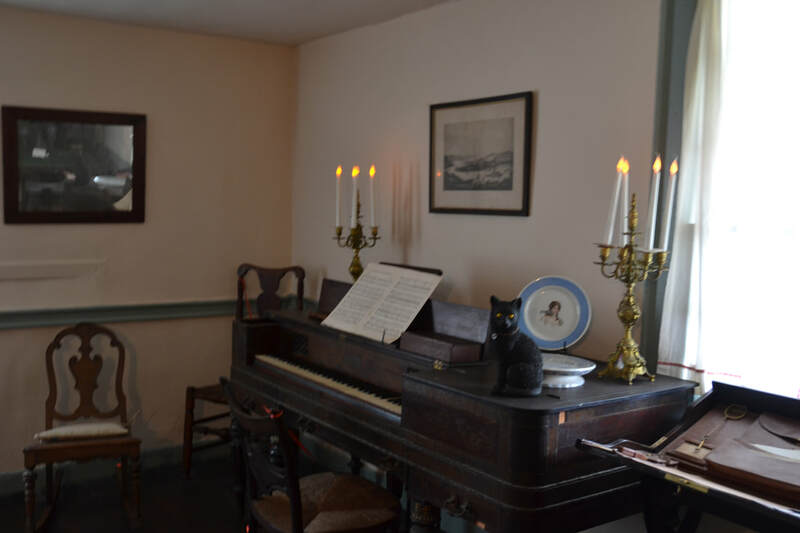 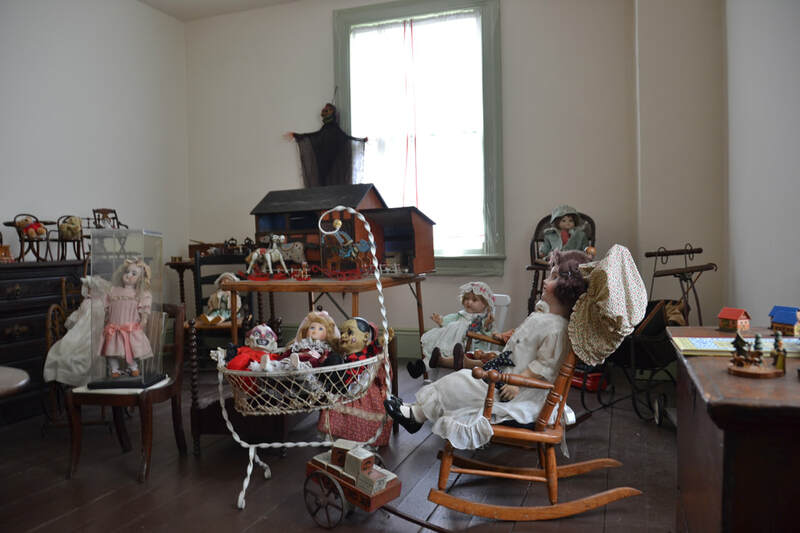 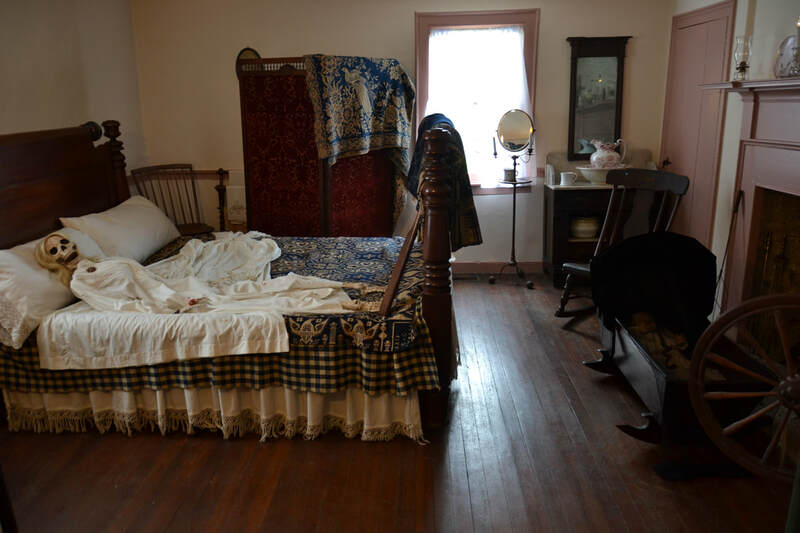 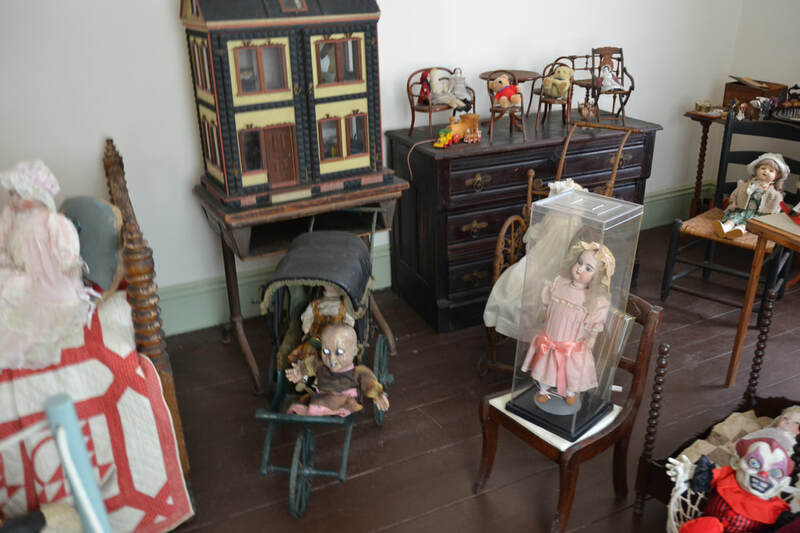 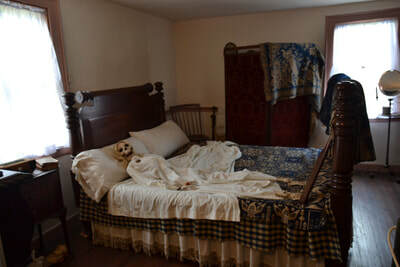 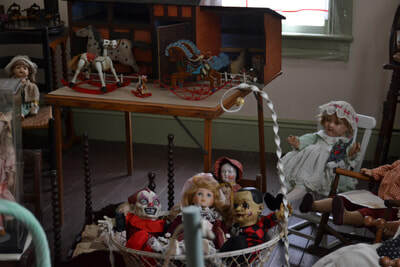 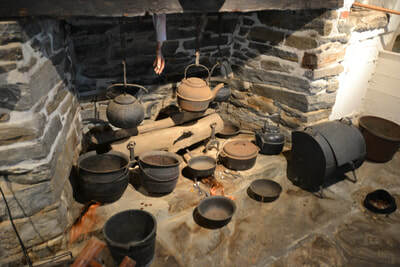 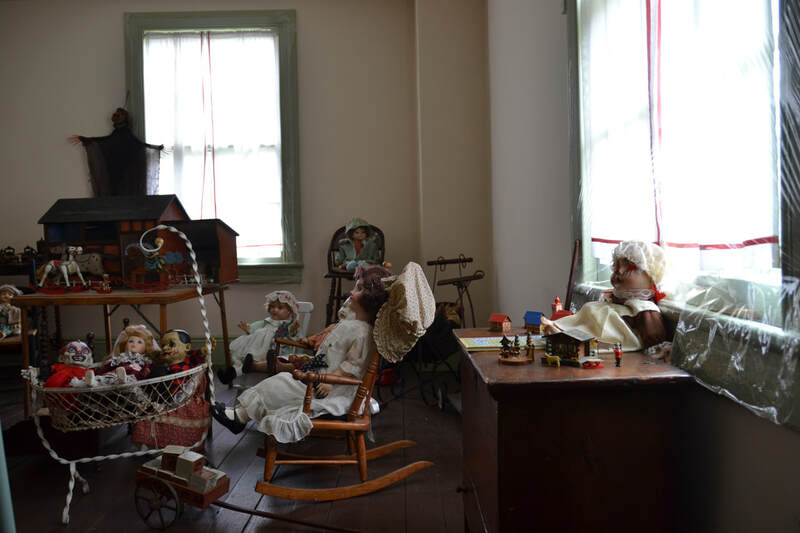 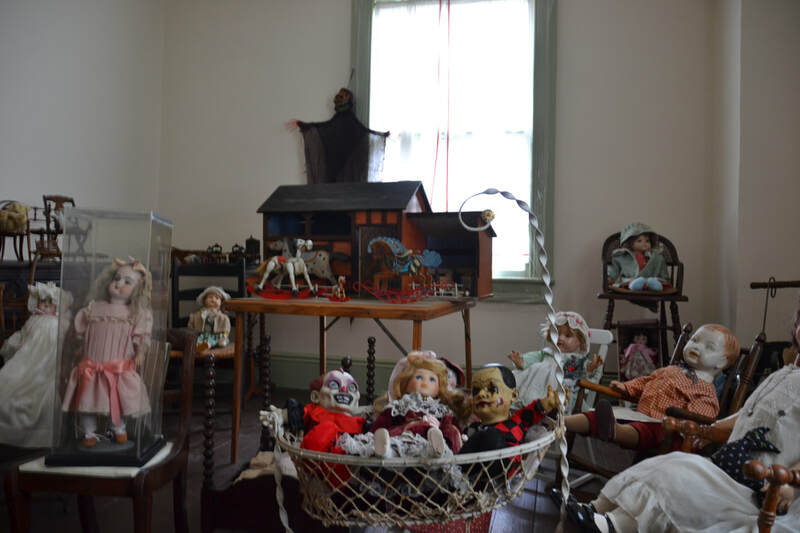 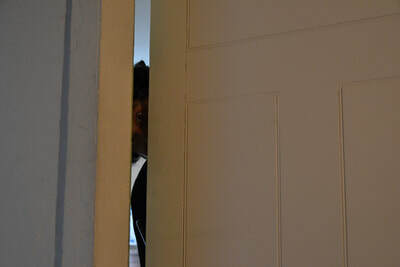 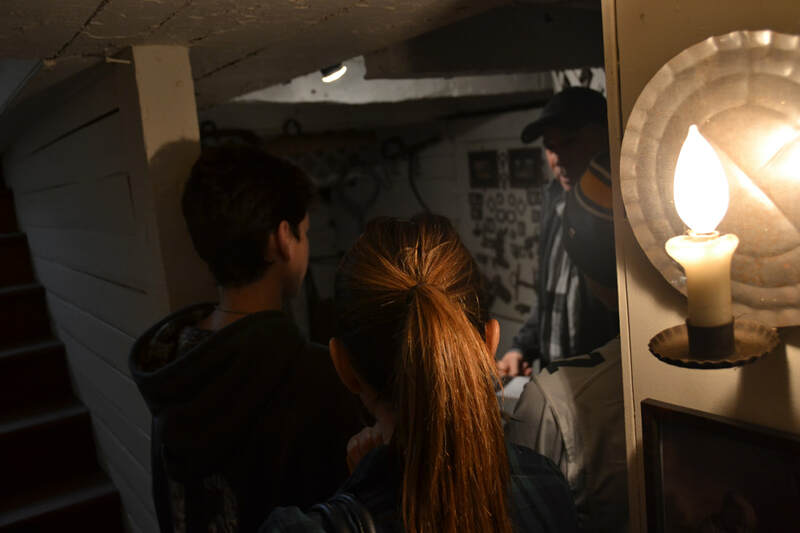 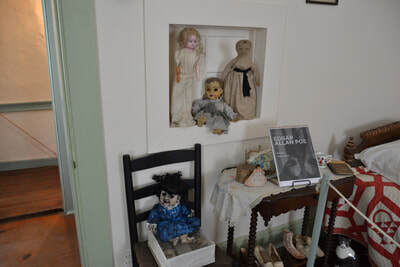 Our historic rooms will feature tributes to several of the famous author's poems and dark tales. 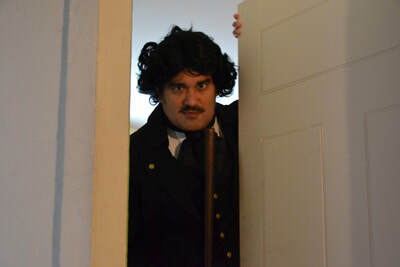 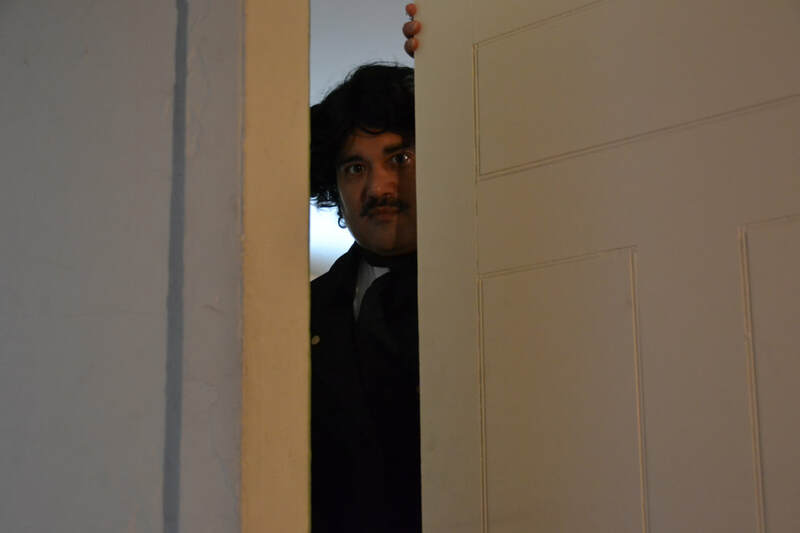 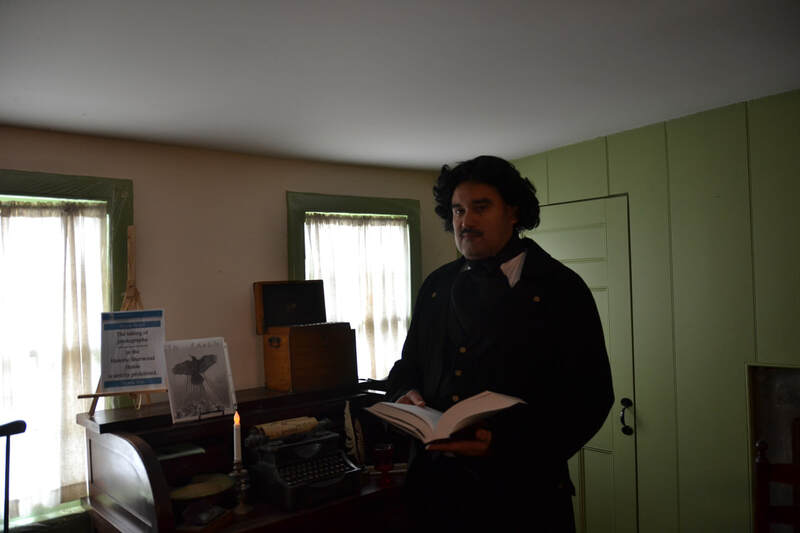 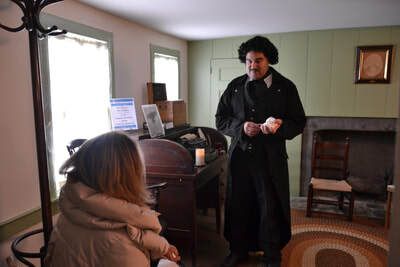 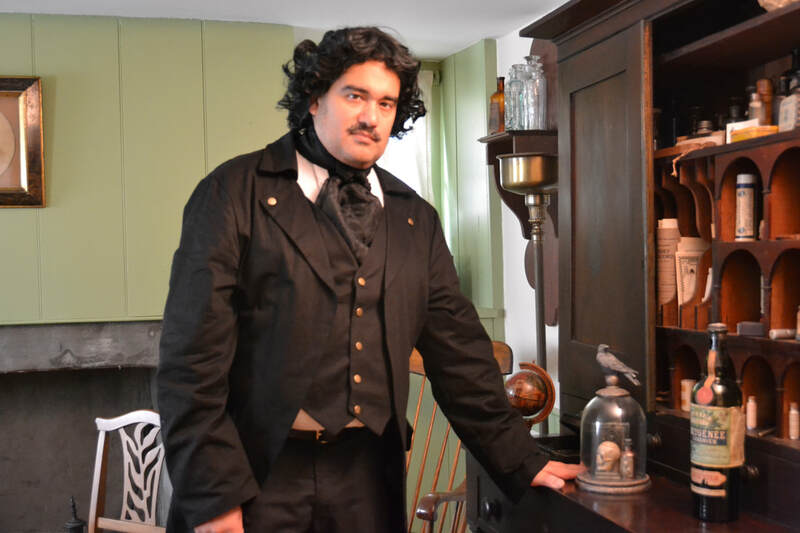 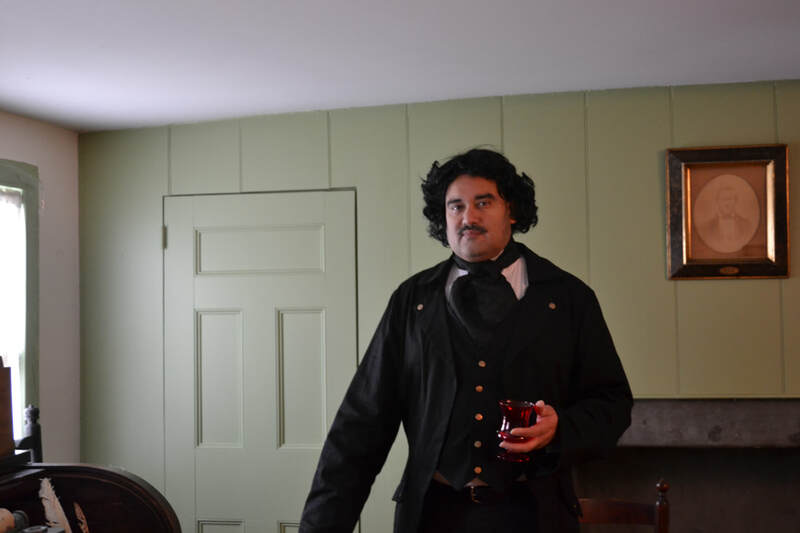 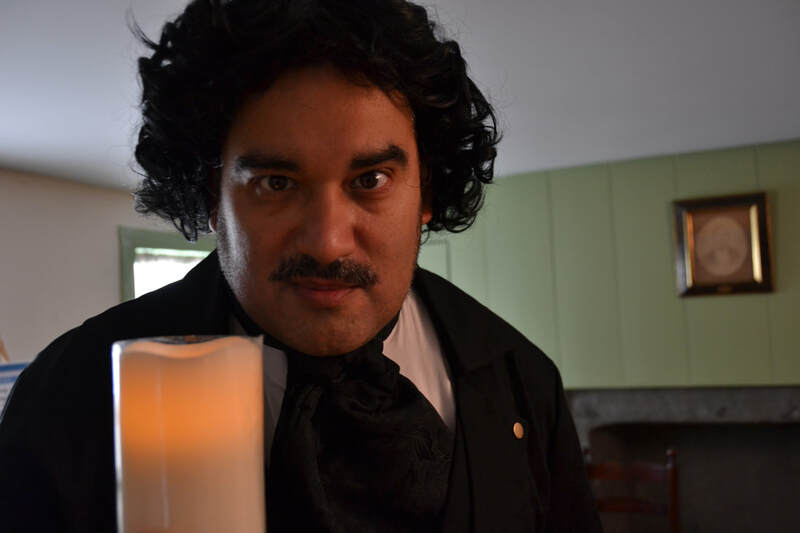 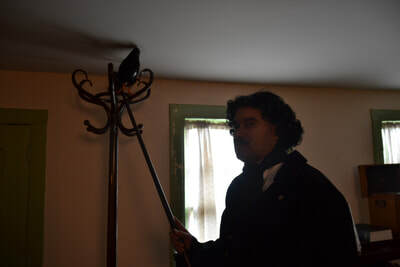 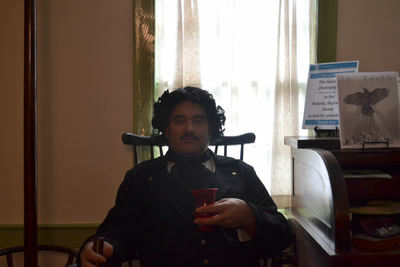 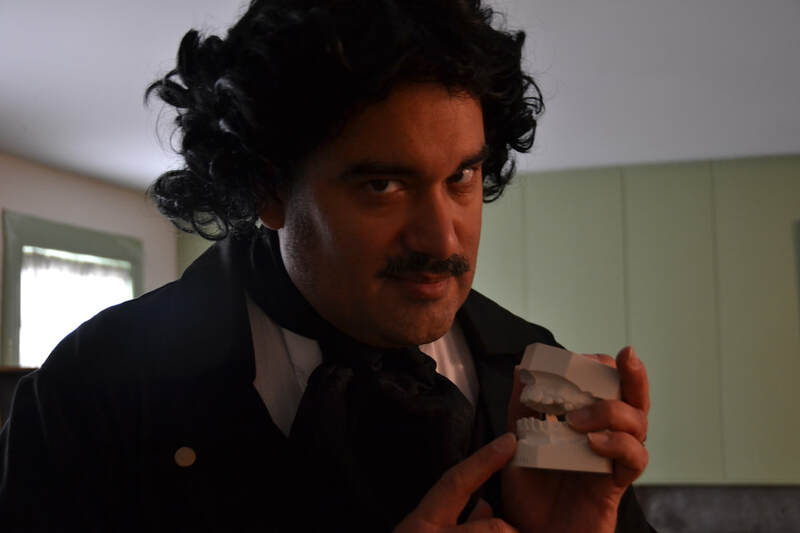 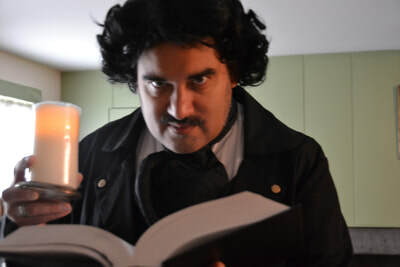 Plus, as an extra treat, volunteer and local author, Jason Medina, will dress as Edgar Allan Poe for the first weekend. 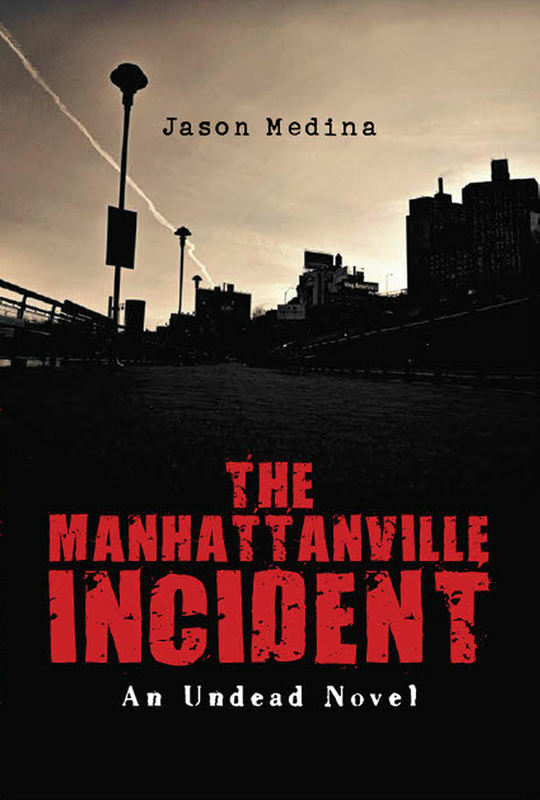 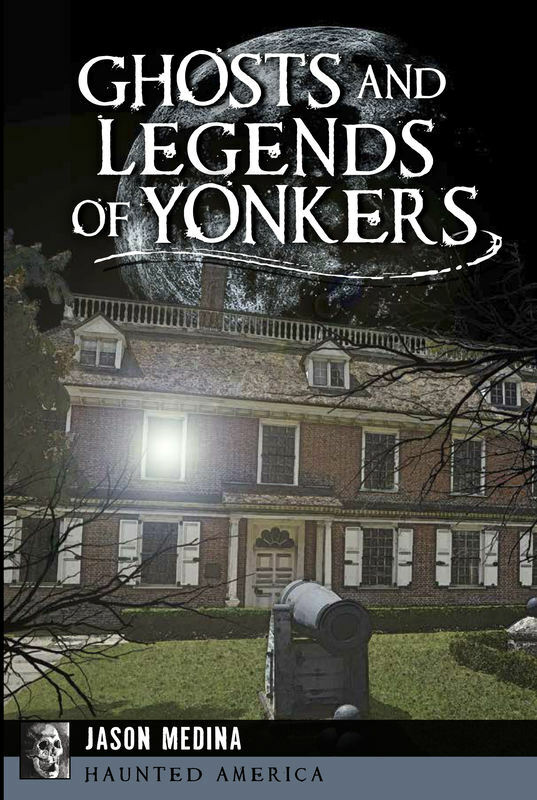 For the second weekend Jason Medina will do a book signing in the Weed Cottage for his own dark books, Ghosts and Legends of Yonkers and The Manhattanville Incident: An Undead Novel. 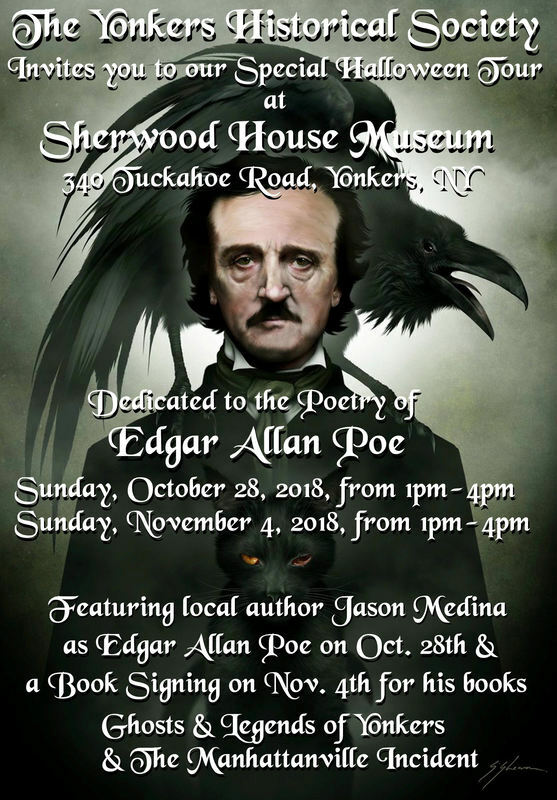 Please, join us for both weekends and bring your friends! Trick or Treaters are welcome, as we will have candy! of the Following Short Stories by Edgar Allan Poe! 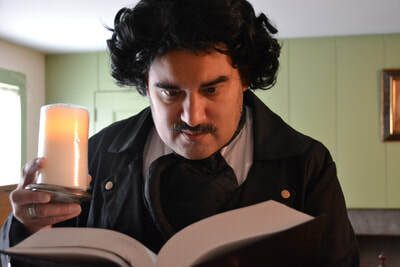 A short version of The Raven by Edgar Allan Poe, read by Jason Medina. 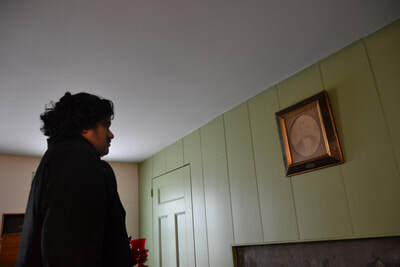 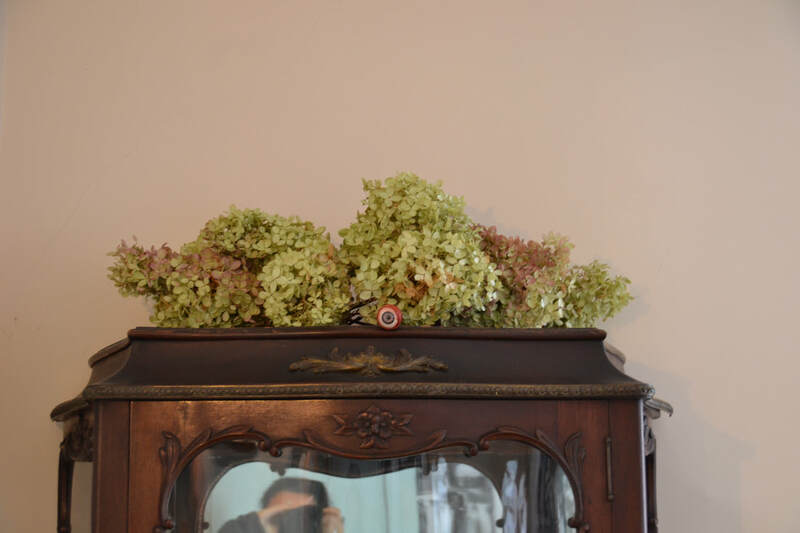 Photos by Jo-Ann Santos-Medina and video by Mildred Medina.